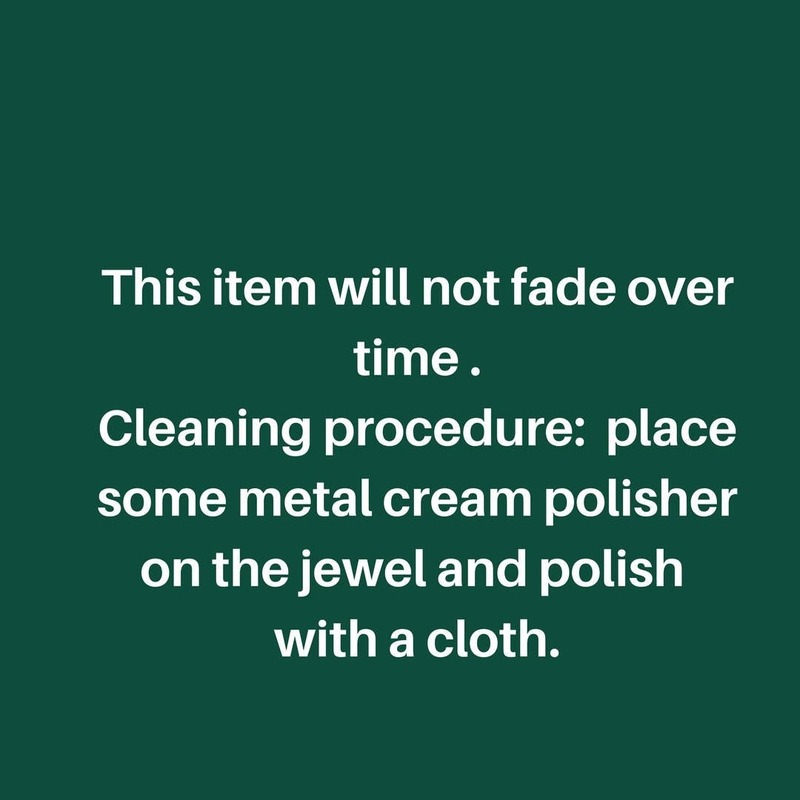 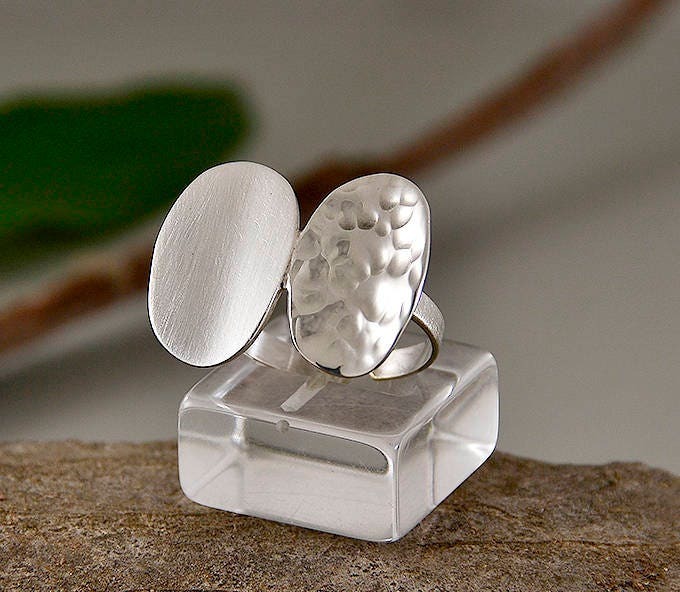 Sterling silver oval pinky ring. 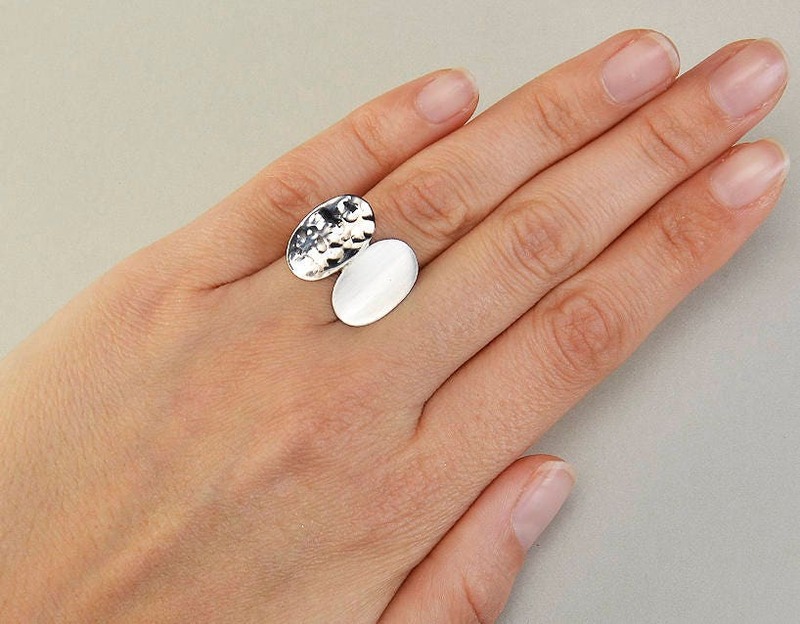 If you are looking a silver signet sisters or friendship ring, this little finger or ring finger ring is a great choice. 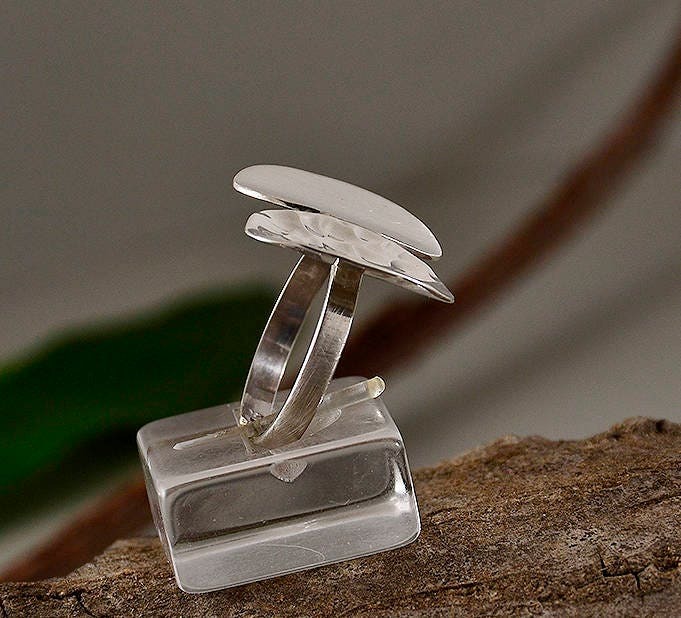 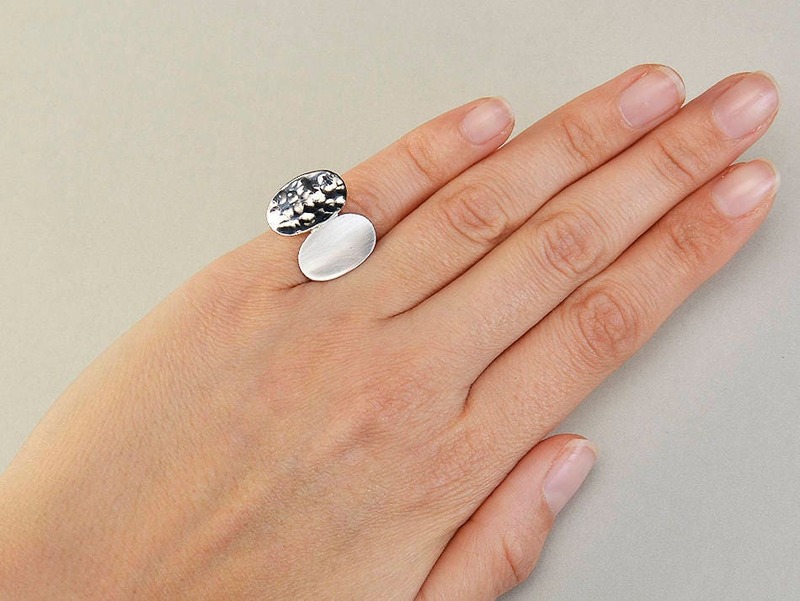 It’s an adjustable ring , designed in a silver sheet, cut, hammered and polished by hand.